Welcome to the Cabins on Laurel Creek! If you are looking for mountain lodging for your family’s next vacation, you have come to the right place. 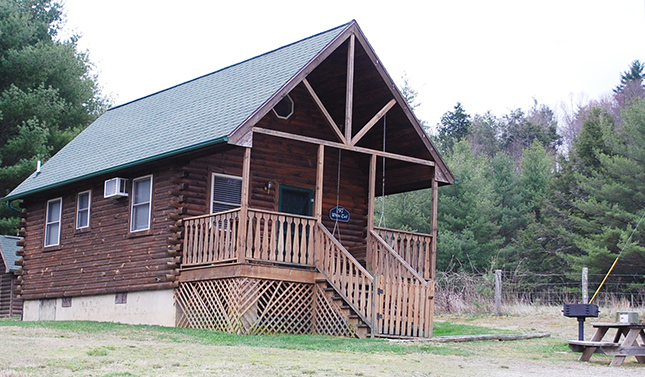 Cabins on Laurel Creek combines great rates with pet friendly cabin options, countless activities, and numerous mountain accommodation units to make planning your next vacation an easy process. 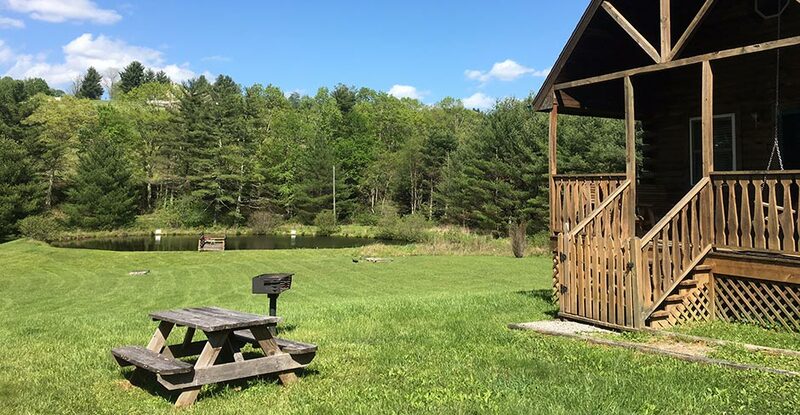 There are many options when booking a vacation in North Carolina so Cabins on Laurel Creek looks to set themselves apart in as many ways possible. 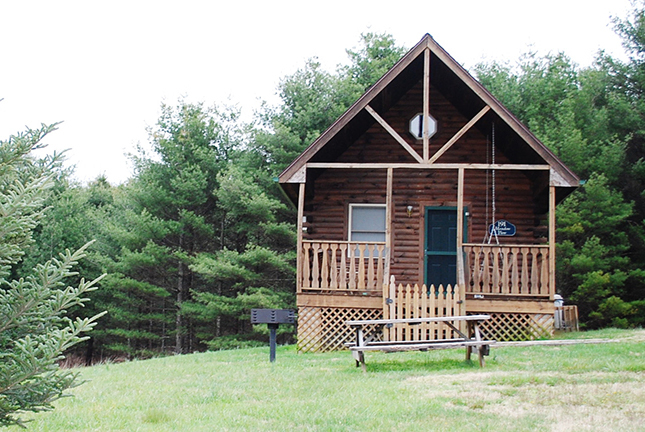 We offer quality cabin rentals at competitive prices. When you book with us, not only are you getting the best mountain lodging options, you are getting them at a price that is hard to beat. With the cash you save from booking with Cabins on Laurel Creek, you can treat your family to a number of area activities, leaving them with memories that will last a lifetime! If you own a pet and are factoring them into your vacation plans, don’t worry, Cabins on Laurel Creek has you covered. We offer a number of pet friendly mountain accommodations so you can bring your pets along too! There is no better way to spend your vacation than with your ENTIRE family! When you arrive at your mountain vacation accommodation, you will be amazed by the scenery and weather. 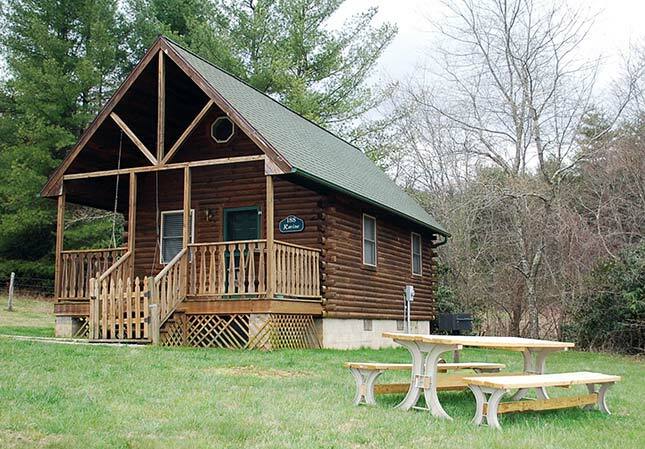 When relaxing at your cabin and enjoying breathtaking views, you will be pleased with your decision to rent mountain lodging through Cabins on Laurel Creek. It’s not just the views that will have you smiling from ear to ear, there are plenty of activities for you and your entire family to enjoy! Go ahead and browse through our site for information on our mountain accommodations, rates, availability, photos, and more! If you are ready to take the next step and book your vacation, just click the cabin links to the right or contact us at 336-246-2700 or by email at Rentals@4SeasonsVacations.com!